Follow Your Heart to Now Resorts & Spas! We’re in the mood for love at Now® Resorts & Spas this #WeddingWednesday! 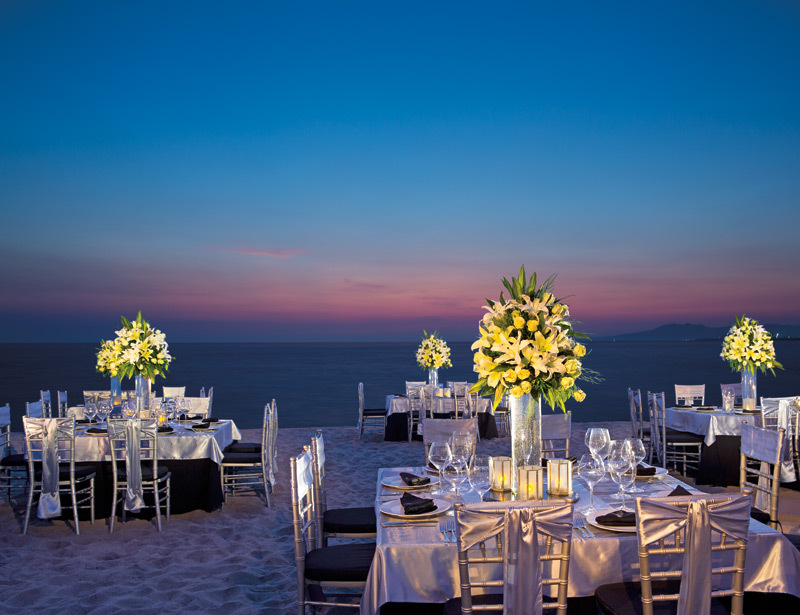 If you’re dreaming of an unforgettable destination wedding, look no further. We are all about making sure your day is picture-perfect in paradise. Read on to see why you should follow your heart to Now Resorts for a wonderfully romantic celebration! Dive into your biggest adventure together at Now Resorts & Spas! At Now Jade Riviera Cancun, we’re proud and honored to offer our guests a unique and beautiful experience by hosting South Asian weddings. Through our expertise and partnerships with amazing décor suppliers and chefs specializing in authentic Indian cuisine, you can rest assured knowing that your traditions and customs will be honored and our dedicated on-site wedding coordinators will work diligently to create unique and dynamic wedding events. 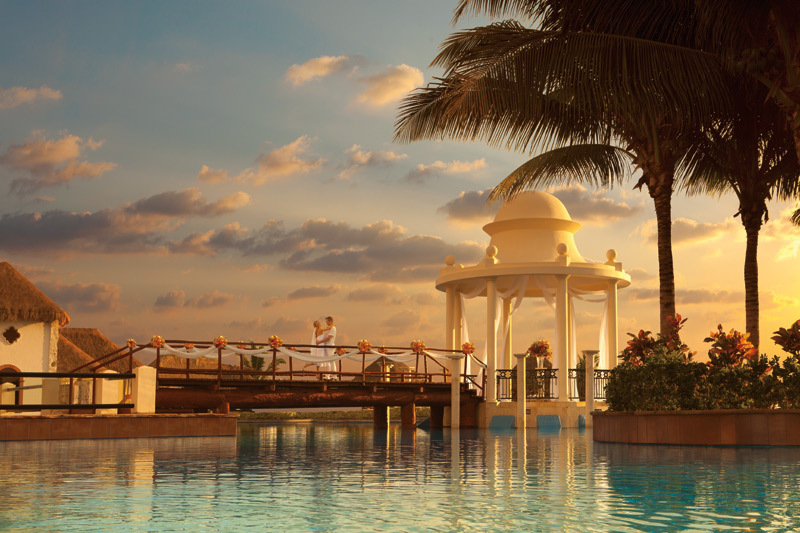 Now Jade Riviera Cancun is pleased to offer a Shaadi Package for guests interested in a South Asian Wedding. Stop Imagining and Make Your Now Resorts & Spas Wedding a Reality! It’s #WeddingWednesday here at Now Resorts & Spas and we can’t wait to share some wedding inspiration! Your special day is one of the most important and unforgettable moments in your life and Now Resorts & Spas provide a wonderfully romantic setting for every moment. At Now Resorts & Spas, discover a place where you can be far away from the every day, yet only steps from gourmet restaurants, sun-soaked beaches and a world-class spa. A place where incredible suites overlook glistening waters. And exceptional amenities & activities are included as part of Unlimited-Luxury®! 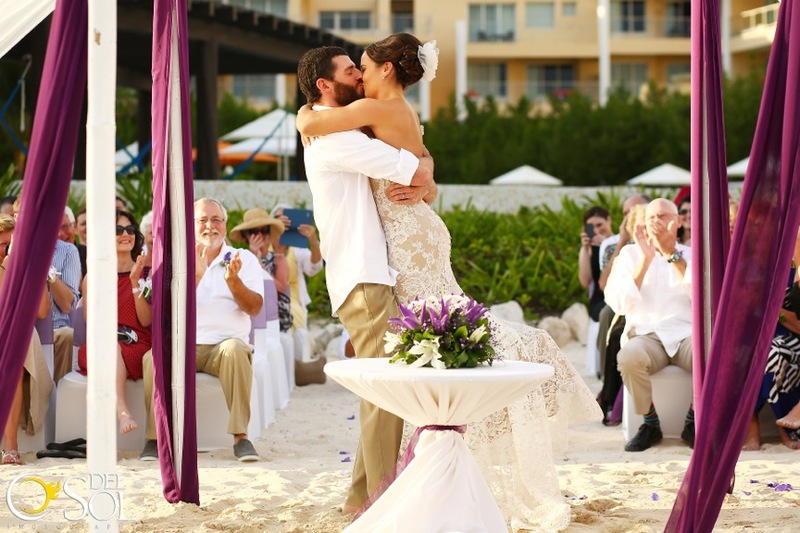 If you’re looking to say ‘I Do’ in paradise, check out some of our very favorite ceremonies for inspiration and our amazing special offers! Save Your Date and Say ‘I Do’ at Now Resorts! 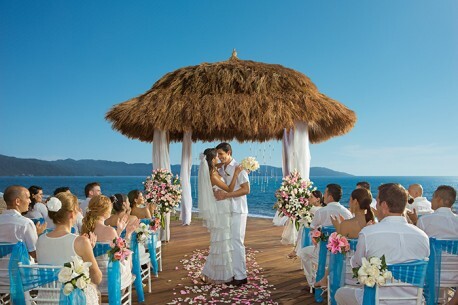 Have you ever dreamed of saying ‘I Do’ in paradise? If a tropical setting is what you’ve always dreamed of for your big day then the time is NOW to plan the destination wedding of your dreams! Now Resorts & Spas are encouraging those considering a Now wedding to ‘Save Your Date!’ By booking your destination wedding a year or more in advance at any Now Resort, guests will receive a complimentary cocktail party complete with a private bartender and hors d’oeuvres for up to 50 guests! A couple enjoys their special day at a Now Resort & Spa. Now Resorts & Spas are the perfect destination where you and your guests can be far away from the every day yet only steps from gourmet restaurants, sun-soaked beaches and a world-class spa. Each location offers incredible suites that overlook glistening waters and exceptional amenities and activities are included as part of Unlimited-Luxury®. Each resort offers expertly crafted wedding packages and are fully equipped with all the details needed for the perfect wedding. Looking for little extras to make your wedding truly unique? Your dedicated on-site wedding coordinator will help with all the special touches, such as adding a photo booth, butterfly release, or even a fireworks display that will certainly give deliver the special day of your dreams. 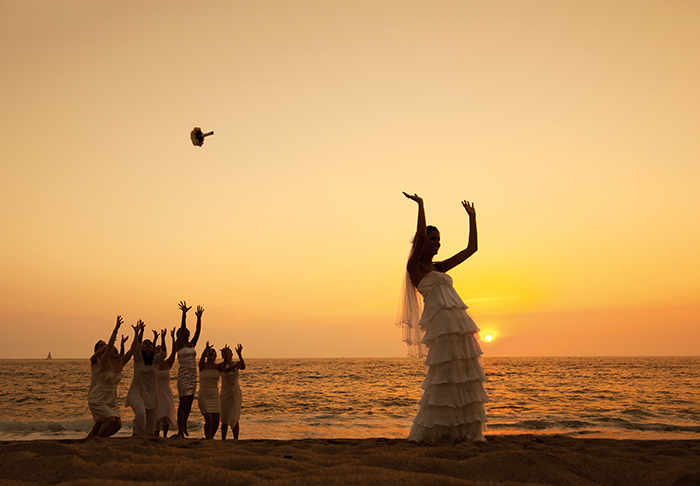 A bride tosses her bouquet into the sunset at a Now Resort & Spa. With so many amazing amenities and options, the time is now to ‘save your date‘ and book the destination wedding you’ve always wished for. Book today! Wedding Bells Are Ringing at Now Resorts & Spas! Are there wedding bells ringing in your near future? 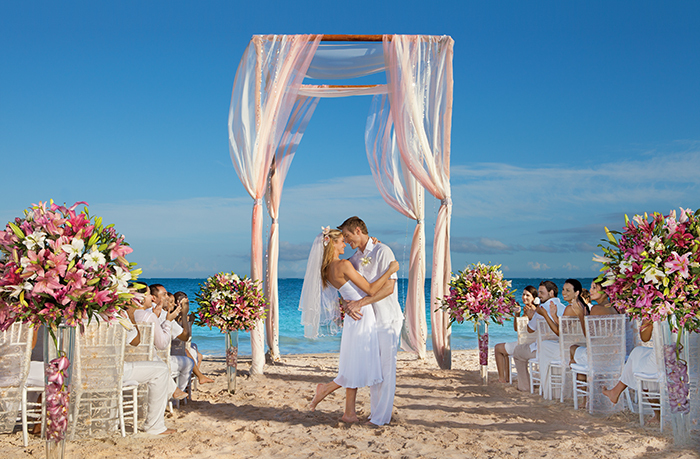 Why not have the wedding of a lifetime in a picture-perfect beach paradise! With a destination wedding at Now Resorts & Spas, you will start your lives together in a wonderfully romantic setting that your friends and family are sure to love just as much as you do. The gazebo at Now Amber Puerto Vallarta provides stunning views for your ceremony. The best part of it all? We’ll do all the planning at the resort so you and your loved ones are free to simply enjoy the most magical day of your life. When you get married at Now Resorts & Spas, you can relax knowing your on-site wedding coordinator is there for you every step of the way, from the bouquet and boutonniere to your wedding cake and sparkling wine toast. We even have our own Wedding Registry site to keep things simple for you and your guests! The atmosphere at Now Sapphire Riviera Cancun is truly magical. 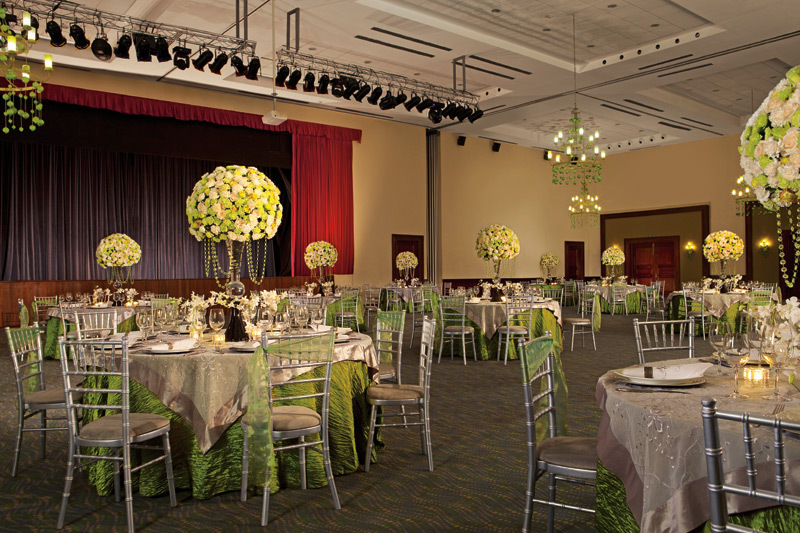 A beautiful ballroom wedding set-up at Now Larimar Punta Cana! There are three wedding packages available at Now Resorts & Spas to suit every couple that include basic wedding needs such as bouquets and cake, along with exciting additions such as live music, a private cocktail hour and video of the ceremony in our top-tier wedding package. Now Amber Puerto Vallarta is just as beautiful in the evening as it is during the day. Whether you’re just in the early planning stages or days away from your destination wedding, our live weddings chat is always available to help you along the way, along with your dedicated on-site coordinator. 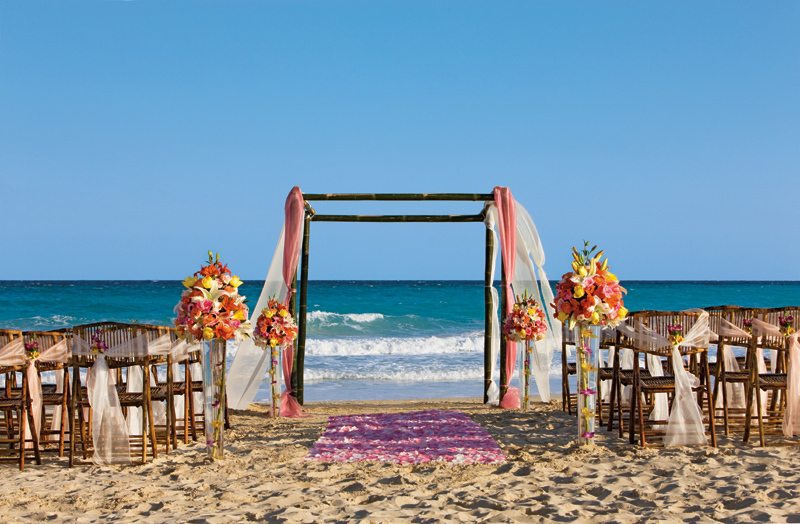 Let the sound of gentle waves be the soundtrack to your wedding at Now Jade Riviera Cancun. Are you ready for the wedding of your dreams? Let us make them even more of a reality with our group deals! Book 5 rooms at any Now Resort & Spa for your destination wedding and receive the 6th room free, plus receive one complimentary room upgrade for every 10 rooms per night paid!